Or ask for it at your local bookstore. Raven Darkhawk left us all wondering what happened to her and her family after she and her sister were viciously attacked by the Kecleh-Kudleh. 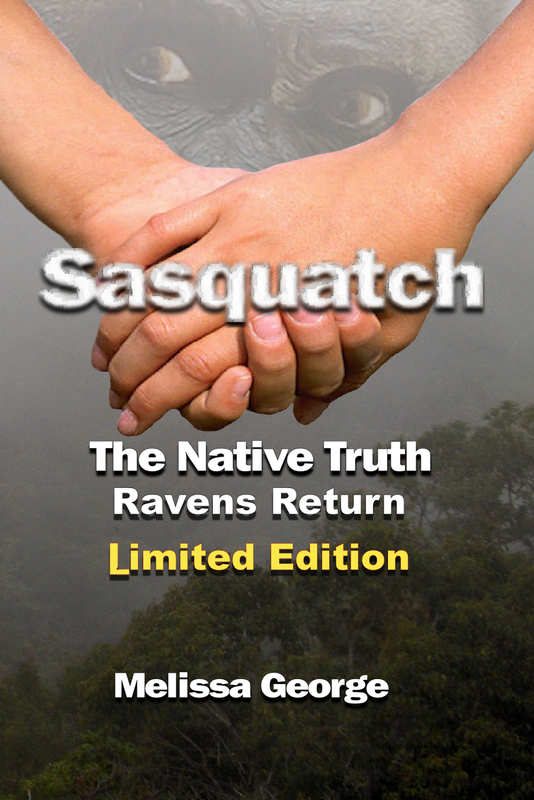 Did Raven leave the reservation for good? Did Rain ever talk again? Did the Kecleh-Kudleh return? 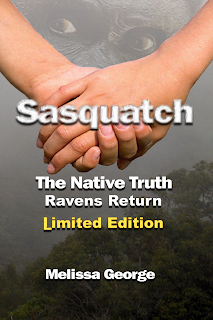 Find your answers and much more in the chilling conclusion to The Native Truth! ** This Limited Edition will only be available thru December 2017. It is digitally signed by Melissa, Cari, and Raven. It includes a question and answers section by Raven herself. Don't miss out on this incredible offer, once it's gone, It's gone for good.